UPDATE: Well if you&apos;re looking out for Red Dead Redemption 2 (who isn&apos;t? ), then the DREAM bundle has rolled along. Scroll down to check it. With the unveiling of the Xbox One X, the Xbox One S has seen some impressive price drops and bundle deals with Microsoft going all out to pump up the pressure on its rivals. It was already often the cheapest console of the current generation, but with some of these savings on bundles and even Xbox One Controllers, the price seems right. At this point it&apos;s probably wiser to buy a bundle and score some wicked Xbox One games along with the unit, as some of them can come in cheaper than the standalone consoles themselves. Looking to buy in the US or UK? You&apos;ll want to head on over to our US page or UK page. 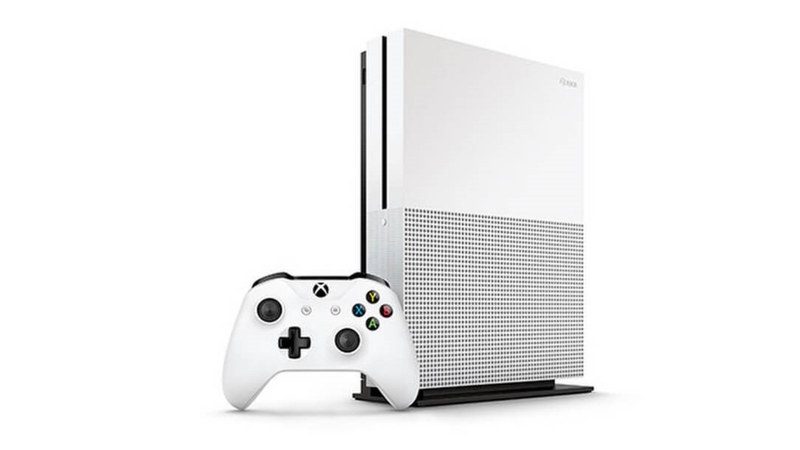 At once more elegant and more powerful, the slimmed-down design of the Xbox One S ditches the external power brick and chunky looks of the original Xbox One. More importantly, it comes kitted out with 4K visual support meaning you&apos;ll be able to watch specialised Blu-Ray and Netflix content in 4K. 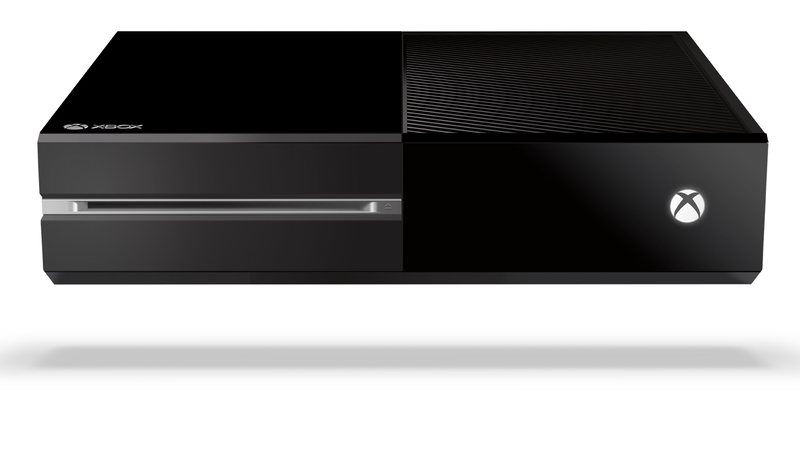 To compare Xbox One prices in real time, check out our pick below, or visit our sister site Getprice.